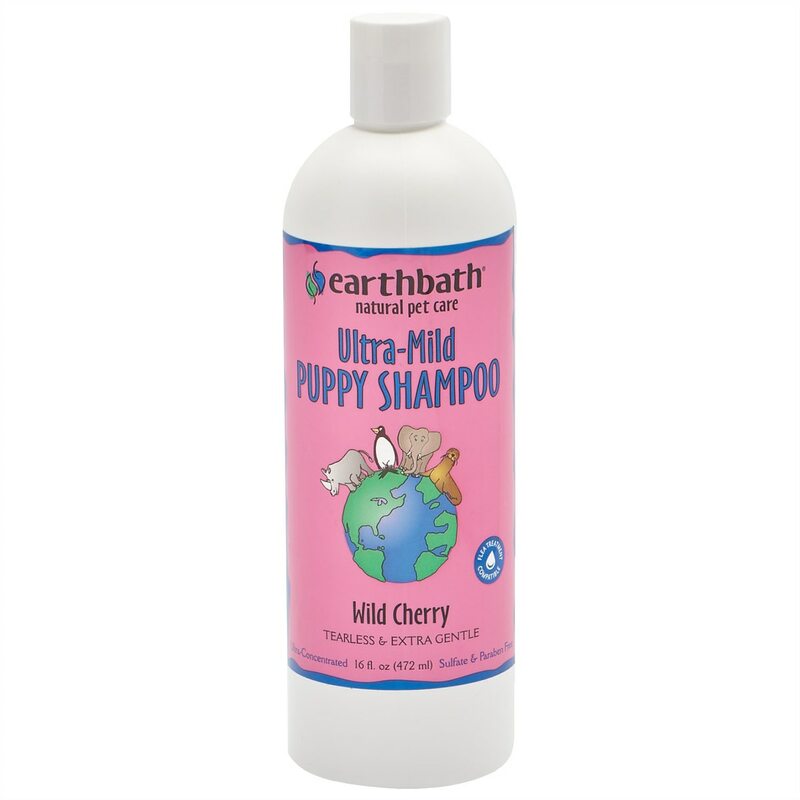 Tearless and pH balanced for puppies' sensitive skin. Creates a brilliant, show quality shine. Tearless and pH balanced for puppies' sensitive skin. Effectively detangle, enrich, and revive your pet's coat. Fragrance free is specially blended for pets with sensitive skin and allergies. Will leave coat soft and plush while bringing out its natural luster and brilliance. For pets over 6 weeks.